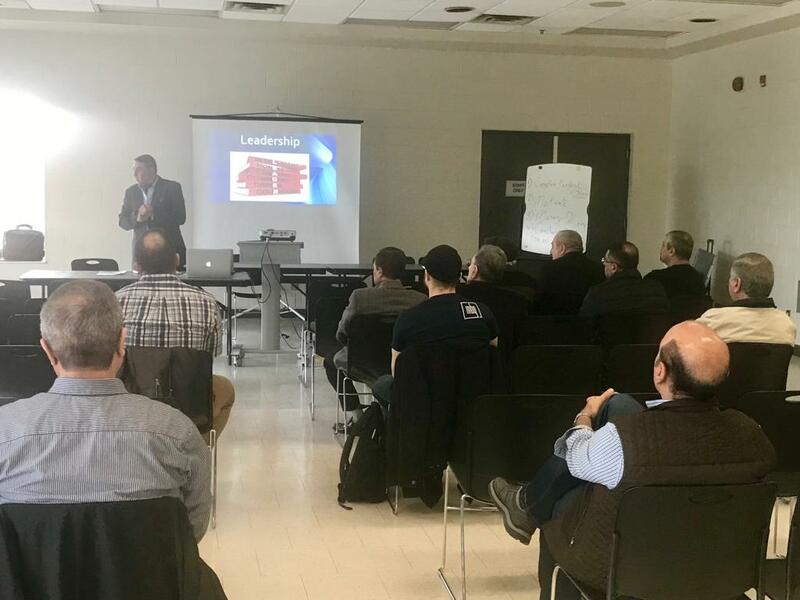 Ontario Chapter held its first April event on April 6 at Clarkson Community Centre in Mississauga. The Event focusd on Leadeship Skills presented by Mr. Saad Al - Joudi. Mr. Al - Joudi explored ideas in a visionary presentation with methods and principles to step into Leadership in work & life. 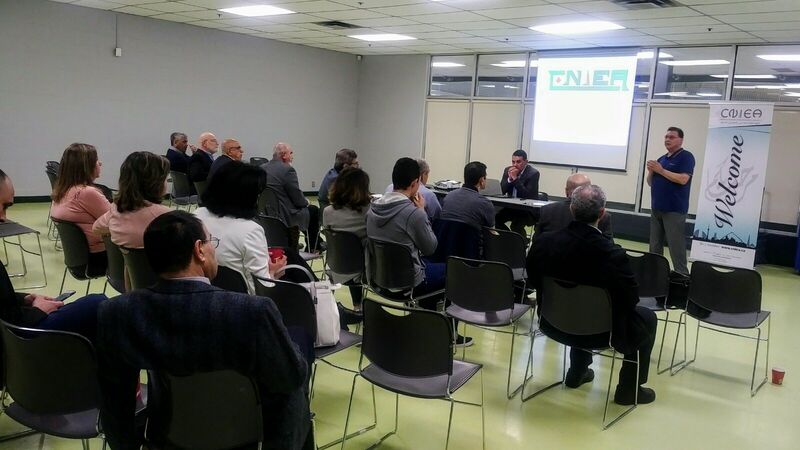 CNIEA Canadian Network of Iraqi Engineers & Architects and SPAN EA Syrian Professionals Arab Network for Engineering & Architecture co-sponsored a very successful event on a new model of housing: Homefront by reknown Architect and Urban Planner John van Nostrand. John is the founder of SvN and has been widely recognized for his expertise in the planning and design of affordable housing, community infrastructure, and transit infrastructure. He is involved in the new LRT planning and many other projects. John also runs JvNd, a development company that offers home ownership to a wider range of people. Today John talked to us about his new model of housing Homefront and the history behind housing in Canada and specifically in the GTA. He also talked about the opportunities that can evlove from this venture and what it holds for Mississauga and our community. Thank you to all members who joined us today and asked many great questions. We hope you benefited from networking with the Architect and with each other. 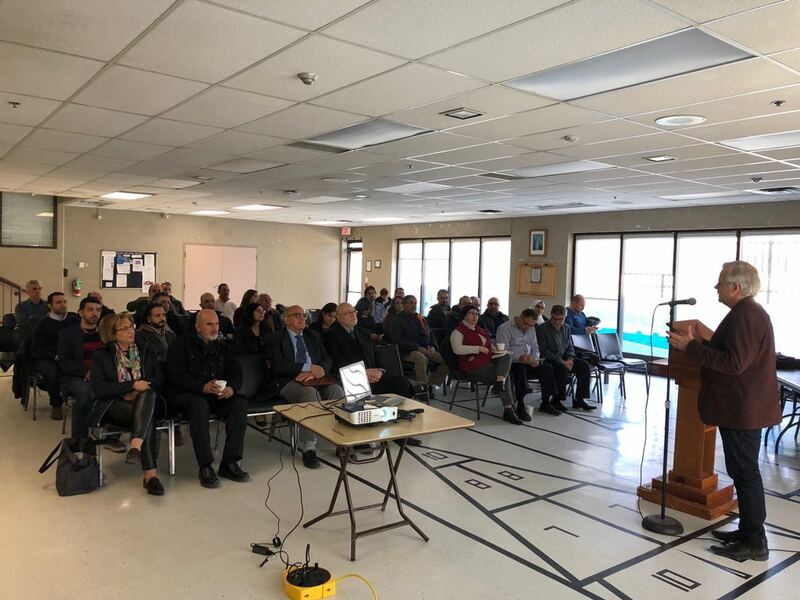 We were also happy to be joined by Nokha Dakroub from Peel District School Board and Shazia President of the Churchill Resident Association and board member on the Ninth Line Redevelopment Project. To learn more about the project, visit www.jvnd.ca and subscribe to his mailing list to receive updates. We will also inform you with any new or future meetings or updates. A copy of the presentation is available on our website.